03 Jan Happy New Year from Hollis! The young men and staff at Westview Boys’ Home wish you a very happy New Year! 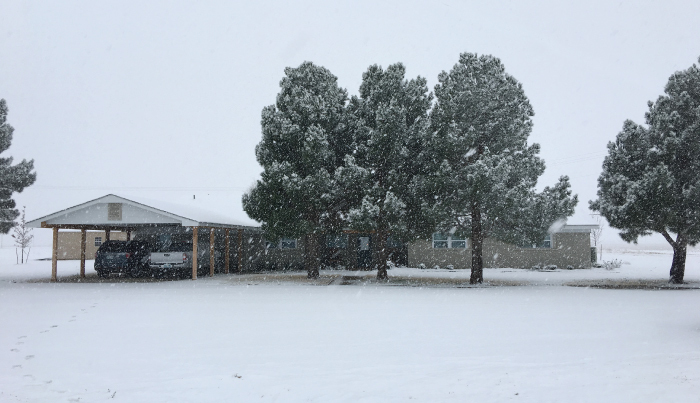 This morning we awoke to a building blanket of snow on our campus here in Harmon County. 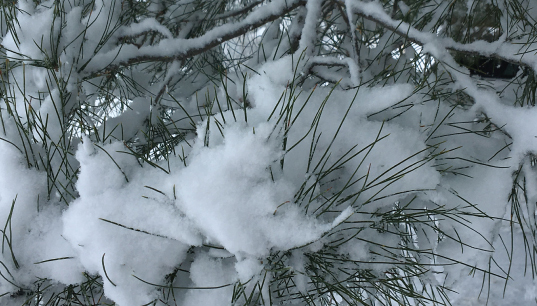 The drifts make everything look fresh and new–just like the new start we’ll get with this New Year. We thank God for this gift and we thank God for all of the friends who make Westview possible. Because some of our young men have had the opportunity to go visit with their families over the holiday season, we pray for their safe return to us this weekend (and we hope you’ll pray for that as well). Roads should be completely clear by then.